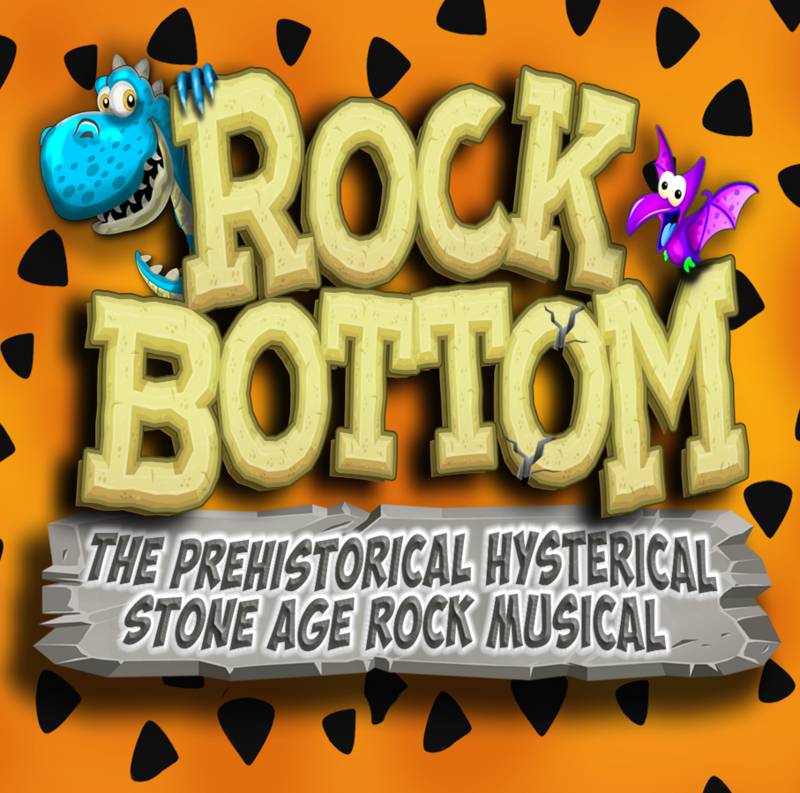 After a long wait, I'm delighted to announce my BRAND NEW musical, Rock Bottom, will be published this Easter! Yes, you're quite right - it's about time! I'm sending the details and synopsis out to my email friends, so if you want to be the first to know more, subscribe to my newsletter at the bottom of the website!